Like so many other participants in the American Revolution, Mifflin was a prosperous merchant. 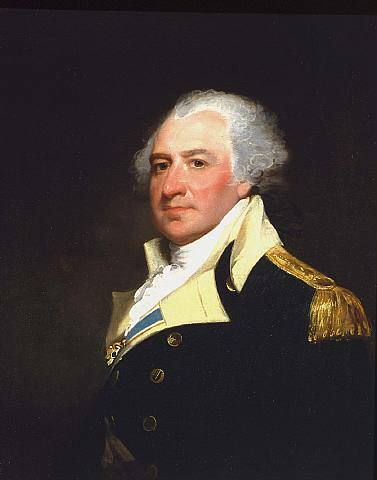 He held numerous offices in the colonial and revolutionary government of Pennsylvania and fought in the American Revolution as a major general. Although he preferred action in the front lines of combat, he accepted the thankless task of quartermaster—the officer responsible for supply and logistics—and absorbed much criticism during his tenure in this post.